I really don't care too much for Hollywood gossip and speculation, but I have to admit this latest rumor did kinda of pain my heart when I heard it. Reports are circulating that the epitome of 'hood love', T.I. and Tiny, are separating. Now I hope this isn't true because I really love their love. 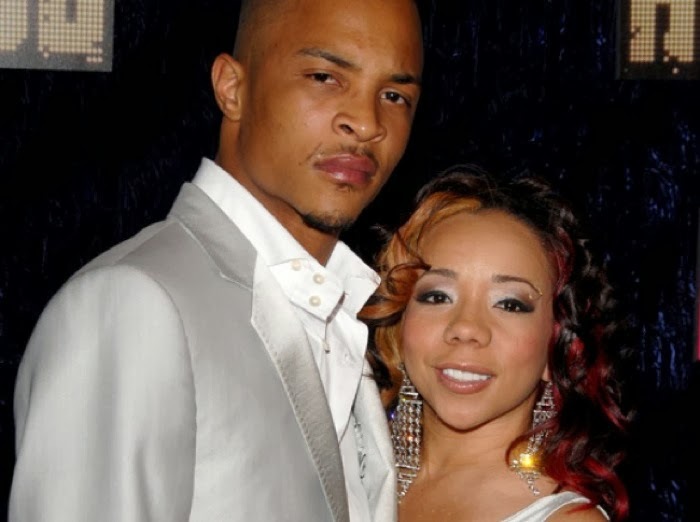 My good friends TI and Tiny are currently taking a break from their marriage. It’s with a very sad heart that I report this information. The couple have been through the highs and lows; after four years of marriage they are now dealing with a very real separation. If there was ever a couple I rooted for then this was the couple. I really hope the rumors aren't true. Man, if your love can survive prison, groupies, and baby mamas I want to believe it can survive anything. Good luck to the Harris'.